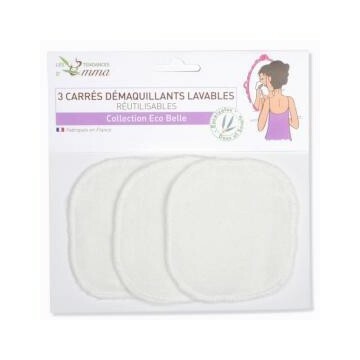 Washable Make-up Removal Pads There are 6 products. 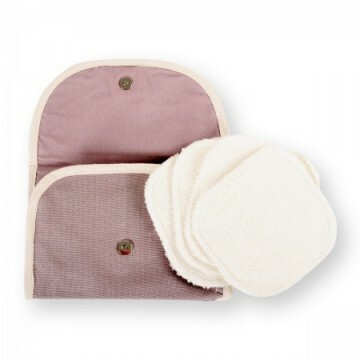 These reusable cleansing pads are washable, ideal for removing make up and are kind to your skin. 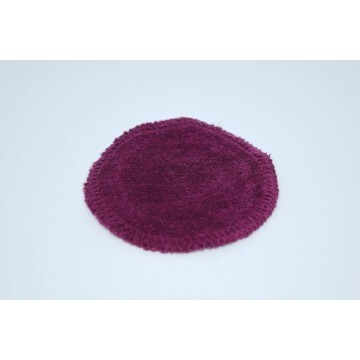 Save money in the long run and help us improve the environment by using our reusable cleansing pads in organic cotton terry. You will also get a cute mesh bag for the pads. 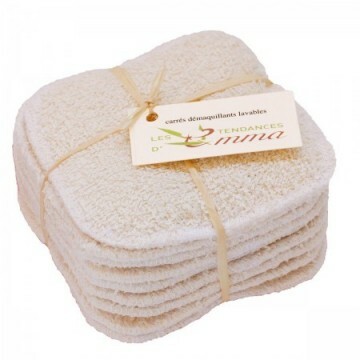 This environmentally friendly product won’t disappoint you.